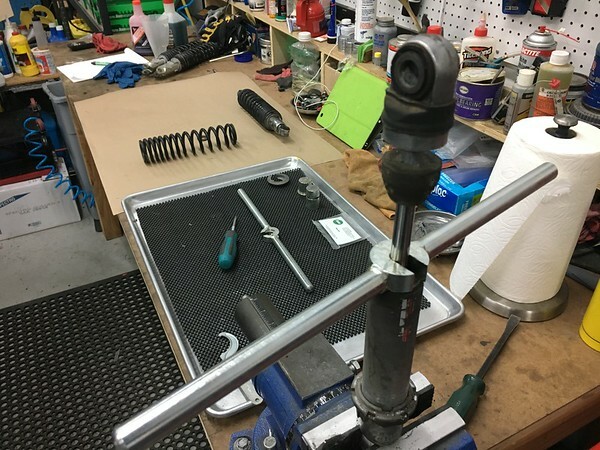 We are fully equipped with factory tools, parts and training to rebuild or repair your Ikon Suspension shock absorbers along with most of the classic Koni 7610 shock absorbers. Please note: We do not service automotive shock absorbers, nor the older Koni 76 series shocks. 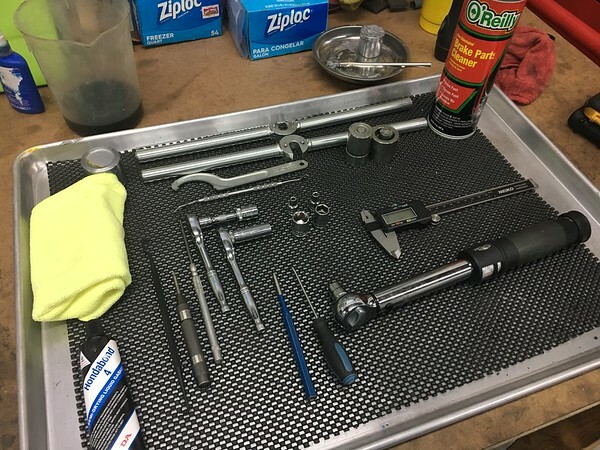 Basic shock rebuild service includes disassembly, cleaning and inspection, plus reassembly with fresh oil, orings and primary seal, and new bump stops. 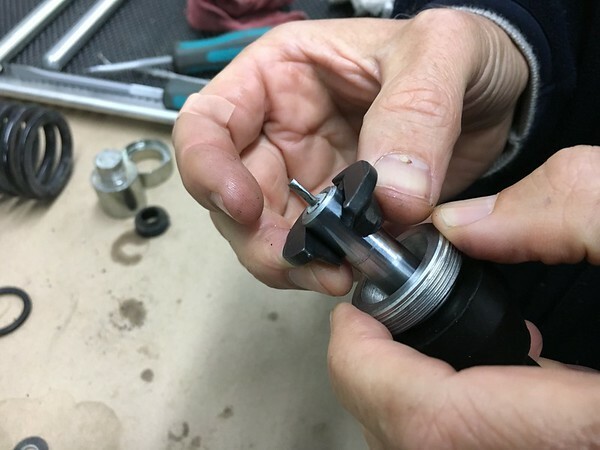 Cost of this service is $125 per shock including those parts, plus return shipping. 1 week turnaround in-shop, or sooner if you need it and we can do it. 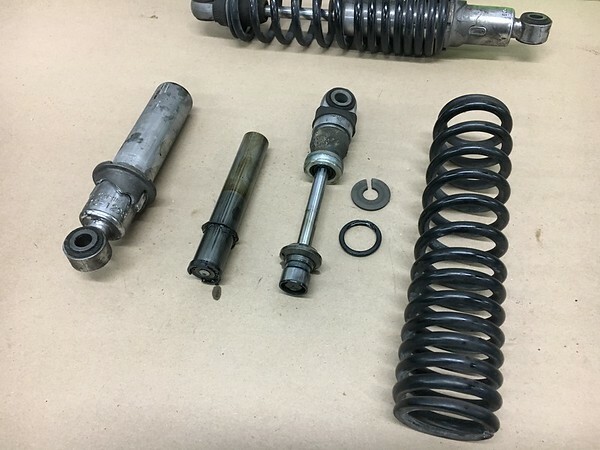 Additional parts (at customer expense) may be furnished as needed or requested including new bump stops in original yellow, valve bodies, eyelets, spring cups, adjuster covers and dials, and main springs. 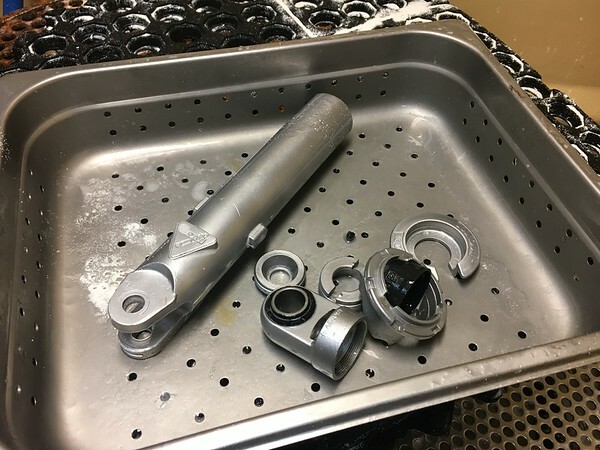 In some instances with older shocks it is possible that we will discover parts we cannot replace, or other wear or damage to the shaft or internal parts that will make rebuilding them impossible or cost-prohibitive. In this case we will discard or return your shocks to you, at your election. In this event we charge a $75 inspection fee which may be applied to a new set of Ikon shocks. Customers will be responsible for return shipping fees. Please call or contact us to discuss your project anytime. 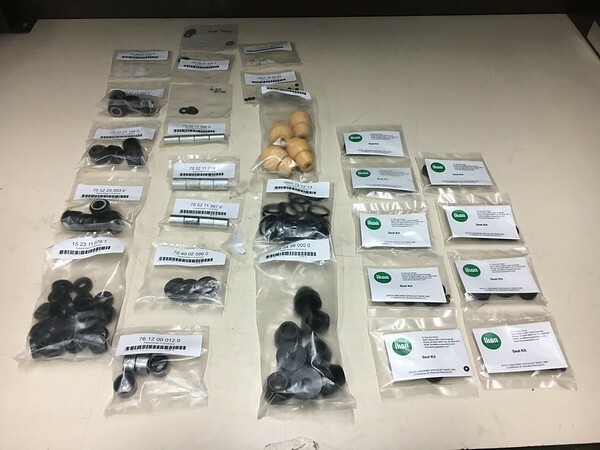 We stock hundreds of factory parts, seals, bushings, orings, bump stops, shims, and other internal and external shock parts for Ikon Suspension and Koni shock absorbers. ...and done. 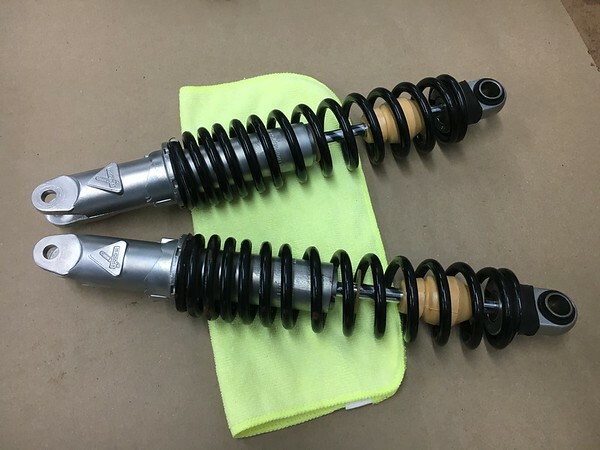 A 40-year-old pair of vintage Koni shock absorbers looking and working as good as new, with period-correct yellow bump stops.